We can configure storage reports with File Server Resource Manager (FSRM) in Windows Server 2016 to generate various useful reports. 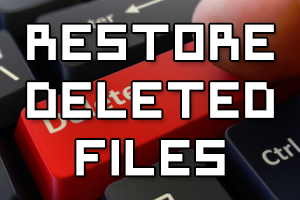 These reports allow us to get a high level overview of the file shares on the file server. 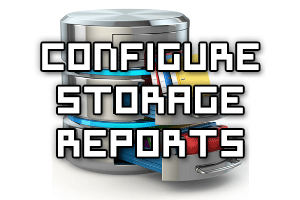 In this example we’ll show you how to configure storage reports in Windows Server 2016, however the steps are very similar to older versions of the Windows operating system. 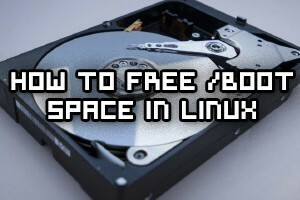 Swap space is an area of disk that is used to store memory to. 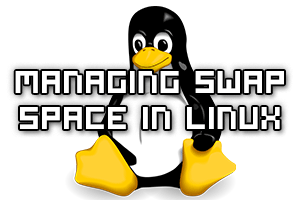 Here we’ll take a look at managing swap space in Linux by determining what is actually using the swap space, controlling how frequently swap space is written to, and finally adding additional swap space if required. In this example we shrink the file system of a volume in Windows Server 2016, freeing up space which can be used to create a new partition, or otherwise further decrease the size of the virtual disk to reclaim the space assuming the hypervisor supports this action. This post will cover how to increase the disk space for a Windows Server 2016 virtual machine running in VMware, however the steps apply to any virtualization solution. 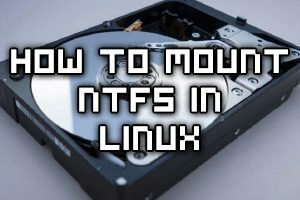 First we’ll increase the size of the actual virtual disk that is attached to the virtual machine, followed by making the required changes in the operating system in order to take advantage of the additional space from the hard disk expansion. 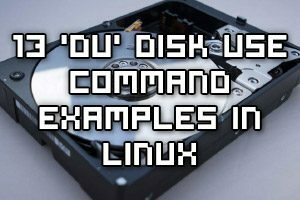 The server can stay online while the disk space is upgraded with this method which is ideal for most production servers, there’s no need to perform a system reboot. The XFS file system generally does a pretty good job at keeping itself clean and tidy, however it can still get fragmented over time. 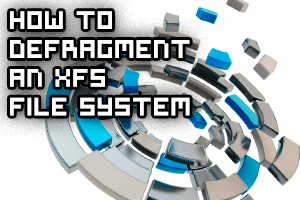 Here we’re going to show you how to check the level of fragmentation in place on your XFS file system and how you can defragment it if required, further increasing disk performance.